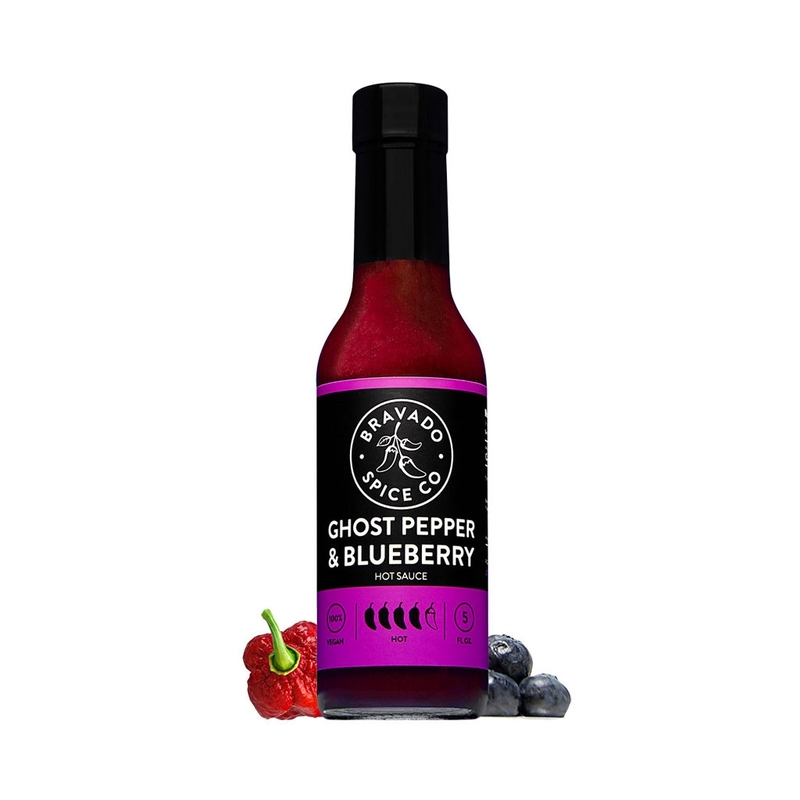 Featured on the popular Hot Ones show, the bold heat and fruit flavor of ghost pepper is carefully balanced with the blueberries and raspberries that make the base of this hot sauce. 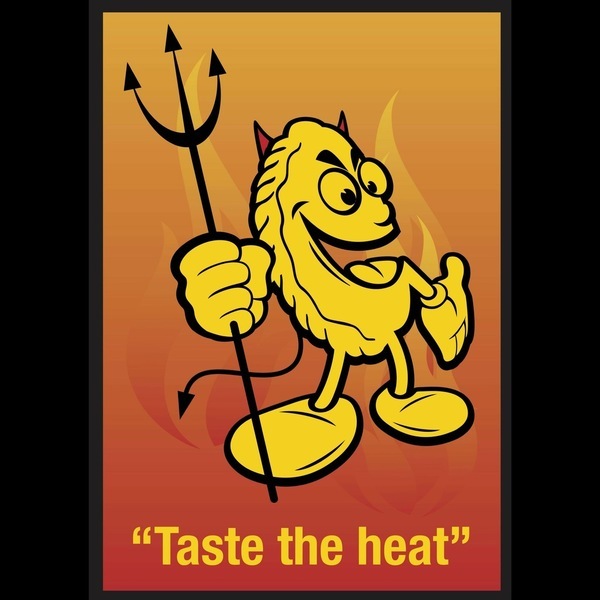 A healthy dose of ground black pepper adds the perfect finishing touch to this outstanding sauce. 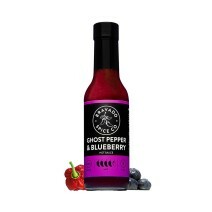 Ingredients: Blueberry, white wine vinegar, ghost pepper, sea salt, sea salt, black pepper.